Online Tax Liens Sales Bid4Assets Auction Fresno County estate, on site and online tax lien sales are one way shrewd investors are picking up properties to flip or hold as long term investments. With this in mind this week I'll be interviewing Larry Weingarten, our resident online tax sales expert. We'll be discussing his history with this type of acquisition including price, location and what kind of surprises to look out for along the way. We'll be taking an in depth look at properties available at Bid4Assets.com and how best to participate in local county on-line auctions. Click here to review properties available in...Continue Reading! Investment Evaluation Investment Property Opportunities Dave's on a Disney Cruise with his grand-kids this week. 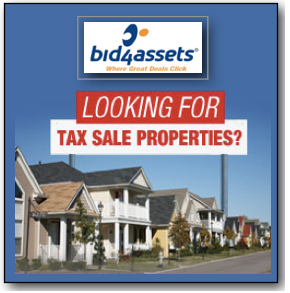 He will be back for an interview next Tuesday with Larry Weingarten, our resident on-line tax sales expert, looking at properties available at Bid4Assets.com. 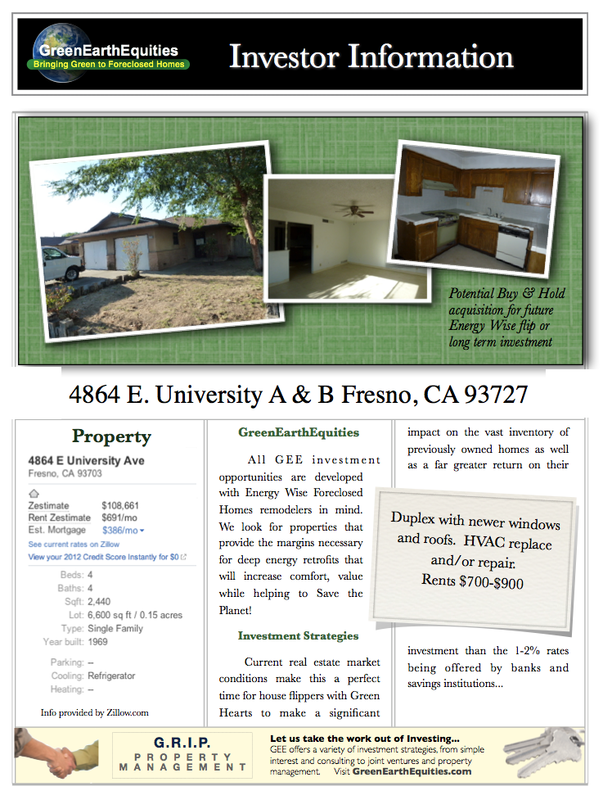 Tonight we'll be looking at and evaluating a few Fresno CA properties for investment and ROI potential. 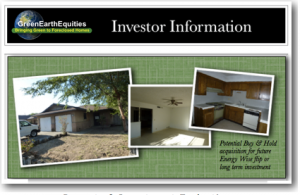 Click a link below to view pictures: 3404 N. Miami Fresno CA 93727 1652 Norwich Clovis CA 93611 3455-3457 E Terrace Fresno CA 93703 As you know the real estate market's never been better for generating long term cash flow through a buy and hold strategy. Tune in tonight at 6PM...Continue Reading! Return On Investment Phase 1 Rent, Phase 2 Sell Greetings PlanetSavers, As previously discussed, many regional real estate markets across the nation are making energy wise house flipping a less attractive way to turn a profit, revitalize communities and help to Save the Planet. 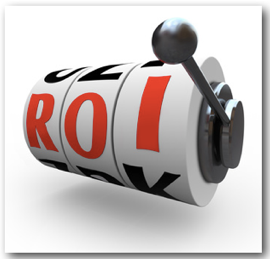 With this in mind our new model has been to purchase and renovate properties for the purpose of long term investments. Of course, this raises the question of just how deeply to renovate while keeping an eye on the bottom line. How much of our Energy, WOW and Done Packages should be including to be competitive in the rental and...Continue Reading! 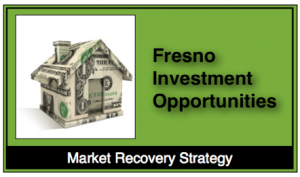 Investment Properties Market Recovery Strategy Tonight we'll be looking at two Fresno property investment opportunities for those interested in an initial buy and hold (rent vs flip) strategy. One fresh on the MLS, the other 68 days and counting. I scouted them out yesterday for a repeat GEE investor (who gets first dibs). Both represent signs of market recovery and a realization by sellers that many investors are looking for rent ready homes for quick if not immediate occupancy. All the houses are 3x2ish, ranging from 1,040 to 1,254 sq ft. Each have interesting improvements. None are in prime neighborhoods yet the expected rents...Continue Reading! Consider Carefully Which "Deals" are Deals? With real estate inventory low and investor interest high it's getting more challenging to find and identify great deals. 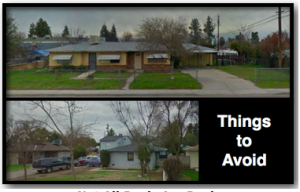 We took a look at a couple of properties in the Fresno/Clovis CA residential market and came away with some concerns about things to avoid or at lest consider carefully when residential remodeling with either flipping or buy and hold in mind. As always looking forward to your comments and questions. If you've got some property photos you'd like to discuss have them ready on your desktop and we'll take a look. Time permitting we'll also discuss the...Continue Reading! 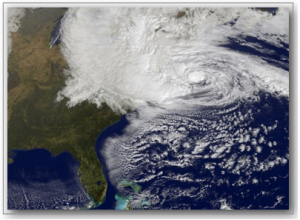 Open Forum Hurricane Sandy, Investment Alert Greetings PlanetSavers, As you may know, a couple of years ago longtime sunny California resident Dave Robinson followed the grand kids to Virginia. Today they're huddled up at his house, the electrical power at his daughter's house one of the casualties of Hurricane Sandy. Unless preempted by the further effects of this 100 year storm, Dave will join us for another in our series of "Open Forum" webinars. Either way I'll host the webinar and get the ball rolling. 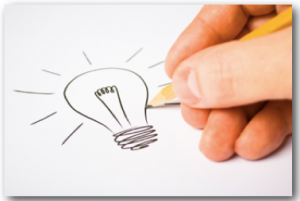 If you've got a project (present or potential), topic or idea you'd care to share we'd love to hear it. ...Continue Reading! Open Forum Purchasing Leads Our “Open Forum” focused on reviewing purchasing properties from homeowner data sites such as ListSource.com. We reviewed search range criteria, sample letters and tracking spreadsheets. As usual this webinar utilized the same WebEx site but with no prepared slides or agenda. Instead, providing an opportunity for participants to bring whatever Home Performance or Real Estate issues the may have. 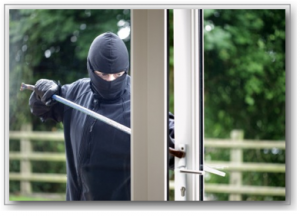 A picture is worth a thousand words… We suggest photos or diagrams to better communicate your issue. Just have them in a folder on your desktop and you can show us what we are talking about. If you don’t have photos...Continue Reading! Open Forum Folsom CA Real Estate Our "Open Forum" focused on reviewing listings for residential properties in Folsom CA demostrating several online sites and tools. As usual this webinar utilized the same WebEx site but with no prepared slides or agenda. Instead, providing an opportunity for participants to bring whatever Home Performance or Real Estate issues the may have. 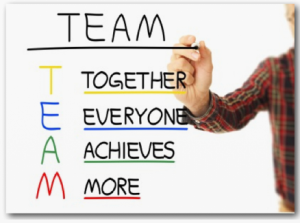 A picture is worth a thousand words... We suggest photos or diagrams to better communicate your issue. Just have them in a folder on your desktop and you can show us what we are talking about. If you don't have photos or aren't at a...Continue Reading! Download PDF Version View Property PhotosContinue Reading!